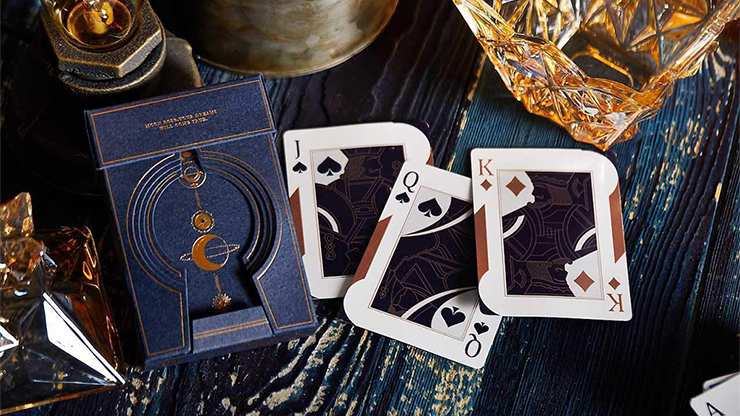 The Luna Moon Playing Cards Deluxe Set includes 2 versions: a Classic Edition and a Deluxe Edition. 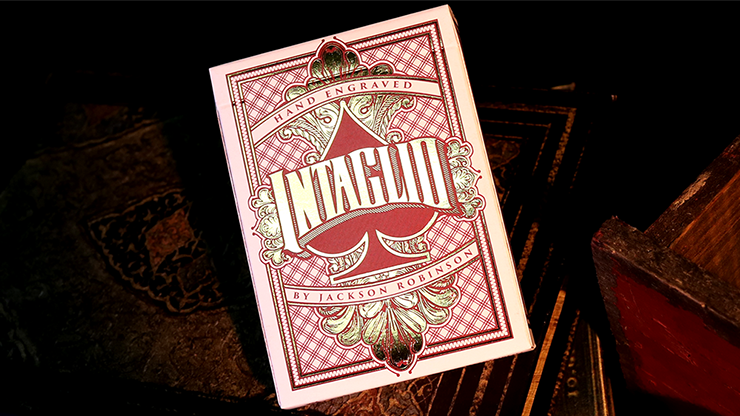 You'll immediately notice the elegant design of the tuck case. 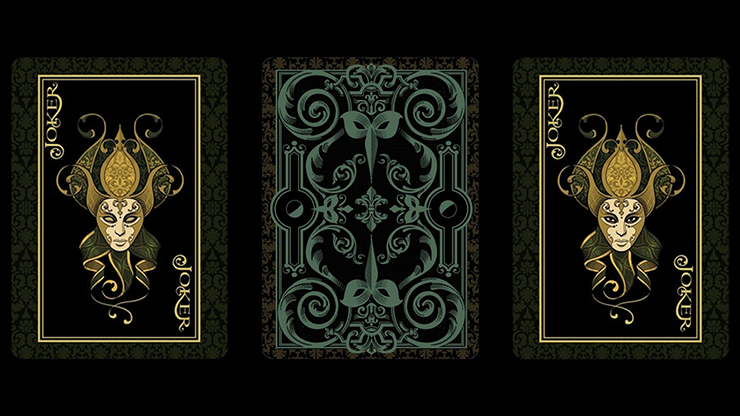 And the deck itself will bring you continual reminders of the amazing moon and its meaning and relationship to us. 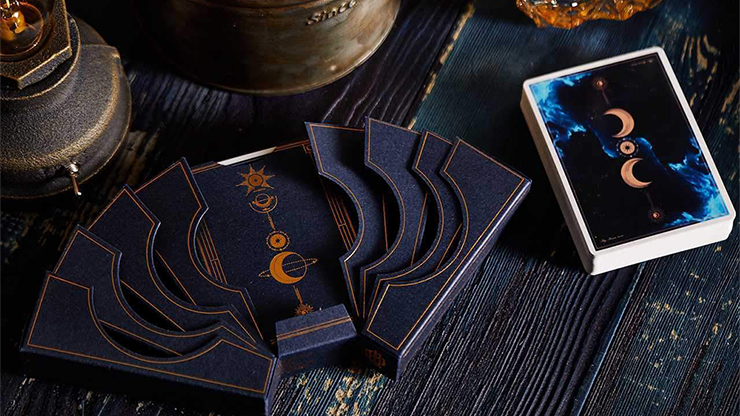 The inspiration for these decks is drawn from historical significance of the moon in both Western and Chinese culture. It is a symbol of change and repetitive cycles in life. 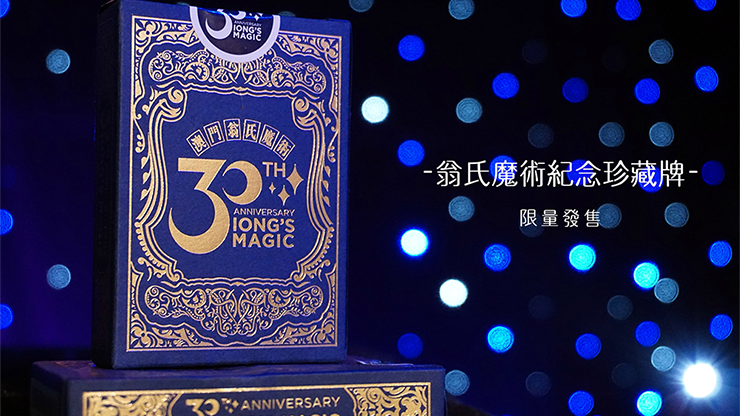 The moon is associated with family, especially during the mid-autumn festival where mooncakes are to be eaten with a reunited family. The moon waxes and wanes from empty to full and it's a great reflection of our lives. There are peaks and troughs in our lives through which we must progress and improve ourselves. But whenever we are too burdened with thoughts at night, gazing up at the moon removes all the unnecessary anxiety and clears the mind. 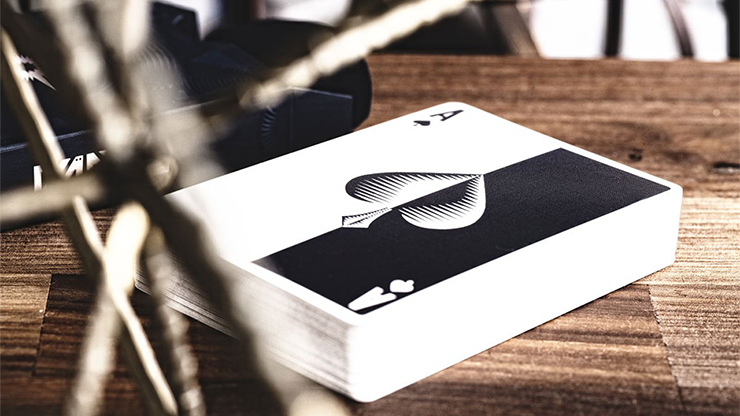 In the current environment, the design of playing card peripheral products has matured. It is very challenging to take a path and especially to create a new path, but someone has to confront the incumbent.